When you put on soft body armor or add hard plates to that armor for rifle protection, you are accepting a promise from the maker of these lifesaving products. That promise is that the gear will protect you from specified threats. The people who determine that this promise is valid work in about five independent labs that test ballistic armor for law enforcement use, according to standards set by the Department of Justice's research and development arm, the National Institute of Justice (NIJ). Periodically, the NIJ revises its standards for the testing and certification of ballistic protection gear. The current standard is 0101.06. That 06 has nothing to do with the date of adoption; the standard was adopted in 2008 as a replacement for the 05 standard. Earlier this year, the NIJ released a draft of its proposed 0101.07 standard for public and industry comment. The testing process for NIJ certification of ballistic product was made significantly more stringent in the 06 standard than it was in the 05. It added much more conditioning of the armor for humidity and simulated wear and required manufacturers to really torture their products. The result at first was bulkier and stiffer armor, a problem that was alleviated by the development of new materials and armor designs. Thankfully, the proposed 07 standard is unlikely to have a major effect on the wearability of armor. But it will change some things about armor that officers need to know about. One of the most difficult things to explain about the certification of armor is the NIJ protection level rankings, which are currently expressed in Roman numerals and the letter "A." Soft body armor is rated IIA (least protective) to II to IIIA (most protective). This system does not clearly delineate that soft armor is only certified to protect the wearer from handgun rounds. To make matters more confusing, hard armor is rated III and IV with no IVA category. 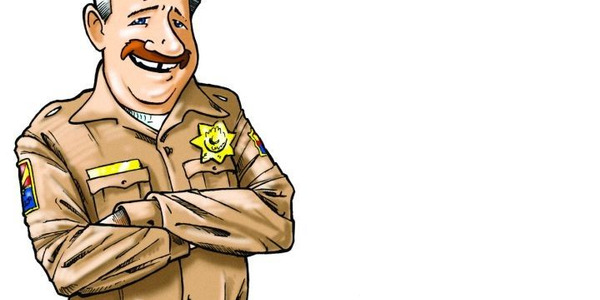 If the proposed 07 standard passes, the terminology used to discuss the protective level of armor worn by law enforcement will be much simpler and easier to understand. There will now be two levels of soft armor called Handgun 1 (HG1) and Handgun 2 (HG2); and three levels of hard armor called Rifle 1 (RF1), Rifle 2 (RF2), and Rifle 3 (RF3). HG1 is the equivalent of the current Level II protection and HG2 is the equivalent of Level IIIA with a slight change in the threats used to test the armor. 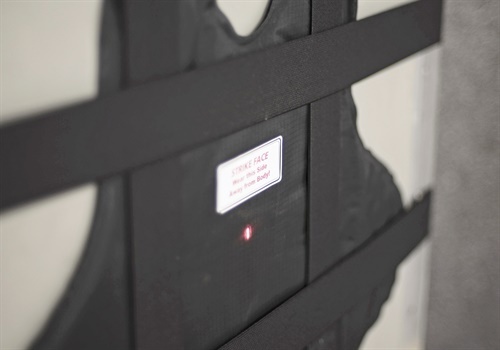 Level IIIA vests are currently tested with the .44 Magnum and the .357 SIG; HG2 armor will be tested with the .44 Magnum and a 9mm FMJ with a velocity of 1,470 feet per second. There is no equivalent of Level IIA armor under the proposed 07 standard. Whether the elimination of IIA quality armor is a concern for law enforcement is difficult to determine. Some industry experts say hardly any of their customers buy IIA vests. Others say some of the nation's largest law enforcement agencies issue IIA vests to their officers. For those agencies, the end of the IIA standard could lead to some unexpected expense. "It will be a big hit for some people," says Georg Olsen, general manager of U.S. Armor, who says manufacturers will have to educate their customers on the change so they can plan for it. "Agencies in the IIA are going to have to make the move as they cycle out of the ones they have," he explains. "If they don't, then many of them will be in conflict with their own policies, as a significant number of agencies have policies that say the armor must be the current NIJ standard." Reading the draft proposal, it's clear that one of the goals of the 07 revision is to improve the testing of armor and make it consistent from lab to lab. 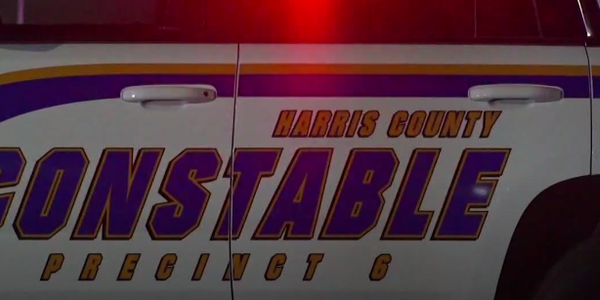 Experts say one of the biggest issues in the current certification process is the methodology used for testing female body armor. 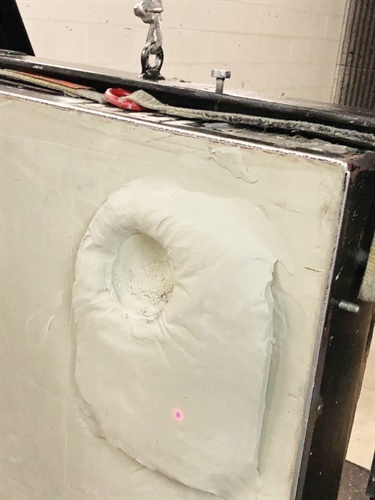 "There is an emphasis on exploiting potential weaknesses in female armor structure [in the proposed standard], which is a good thing," says John MacNeil, director of ballistic research and development at Armor Express. MacNeil explains that the construction of armor designed for female officers is more complicated than that worn by males. "The cup area of female armor involves darting, which is folding and stitching in a manner that creates overlap of material." You would think that overlapping ballistic material would actually lead to greater protection in these areas of a female vest, but ballistic fibers are directional so the darting process can actually make them weaker. "Energy transfer works best when the material is laid flat so that the energy can dissipate throughout the fibers," MacNeil explains. "When you introduce folds and crimps, energy tends to bounce back because it doesn't flow out and away from the impact point." To ensure that the testing of female armor is consistent from lab to lab, the 07 standard specifies improved methodology for determining how much force is transferred into the body of the wearer during a bullet strike, a concept known as backface deformation. "Backface" is measured by mounting the armor on specially treated clay and shooting it to see how deep an impression the impact makes in the clay. "Before this there was not a standard for how the clay mold would look that you put the armor against when testing female armor. Every lab had different methods, and that dramatically affected the testing outcome," says Matt Davis, president of Armor Express. Backface is also an issue in the new standard's approach to the testing of hard armor plates. But in an unusual twist, the NIJ is increasing the amount of backface deformation it will allow before failing hard armor from 44 millimeters (1.7 inches) to 50 millimeters (2 inches). Backface deformation is a way of measuring how much trauma the wearer of the armor will experience, so the increase could have medical effect, even though it is only three-tenths of an inch deeper. So why would the NIJ increase the backface tolerance it allows on NIJ certified hard armor? 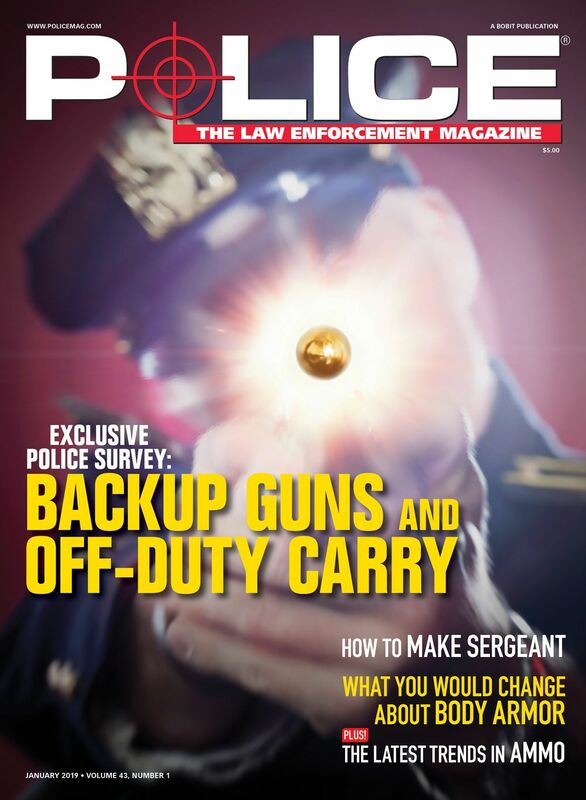 Experts believe the answer is that the agency hopes the change in the standard will lead to lighter armor and more officers wearing hard plates when facing rifle threats. Perhaps the biggest change in the new standard is the establishment of three levels of hard armor. Under the current standard, the NIJ only recognized two levels of hard armor, Level III certified to defeat 7.62×51mm NATO M80 ball ammo and Level IV certified to defeat .30-06 Springfield M2 armor-piercing bullets. A lot of hard armor manufacturers also produced an intermediate plate they called III-plus that was independently tested against SS109/M855 5.56mm steel core ammo know colloquially as "Green Tips." 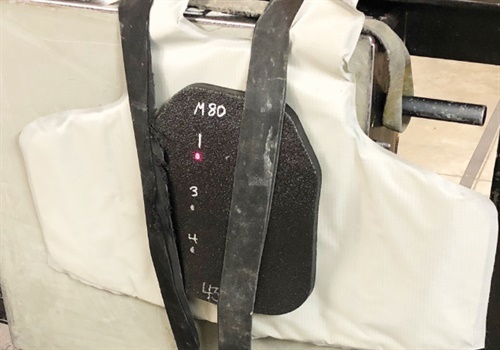 Brian Beckwith, COO and co-founder of ATS Armor, says the III-plus shield was developed by the industry to meet customer demand for a plate that could protect them from Green Tips and other special threats. "There's quite a leap from III to IV with nothing in between," he says, adding that ATS currently markets a III-plus plate that is certified by NIJ as a III and independently tested to defeat a variety of special threat rounds, including Green Tips. RF1: Tested against 7.62 x 51mm M80 Ball NATO FMJ, 7.62 x 39mm surrogate test round, and 5.56mm M193 BT. This is equivalent to current NIJ Level III. RF3: Tested against .30-06 M2 armor-piercing FMJ. This is equivalent to current NIJ Level IV. As with soft armor, experts believe the new NIJ terminology for hard armor will be good for law enforcement customers, as it will make the protective capabilities of the armor easier to understand. "It will be a good improvement for our customers," says Brian Kopan, senior VP of engineering and technology at Point Blank Enterprises. "Now they will know all the special threats are certified. 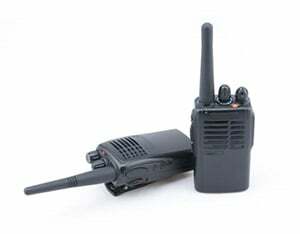 This will keep everybody to the same certification standard so there's no question in the minds of customers about what they are buying." Unfortunately, there could also be a downside to the new standard for hard armor customers. 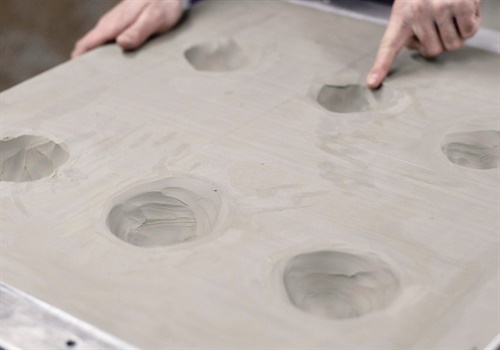 A new testing procedure for hard armor requires manufacturers to submit more product. This could raise the price of hard armor. Beckwith says that under the new standard's testing procedure, the cost for a manufacturer to submit hard plates for certification has nearly tripled. Public comment on the proposed NIJ 07 standard is scheduled to end later this month. At that time it may be revised. But experts contacted for this article believe the standard will likely be adopted by the end of the year without any major changes. Lead time for armor development, production, and testing is about a year. Which means the first product to meet the new NIJ 0101.07 standard will likely reach the market at the end of 2019.